The following is a guest post courtesy of Lynda McKay owner of HRextension. 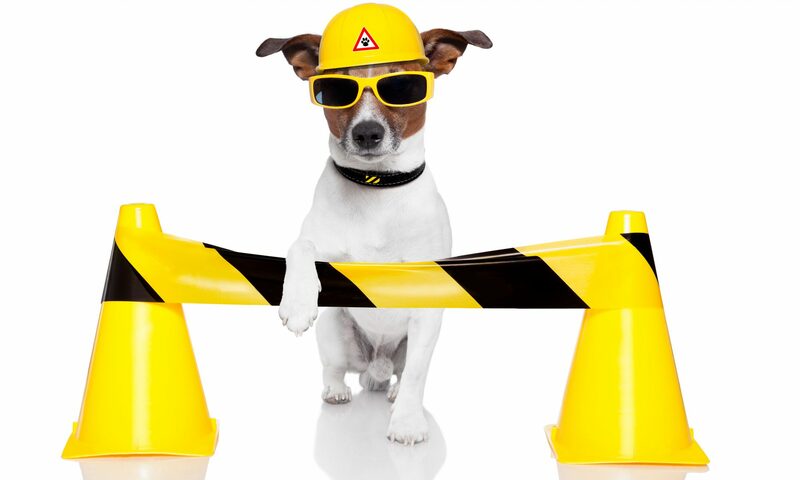 The construction industry has been and continues to be under the microscope when it concerns how employers pay workers: as employees (W4) or as independent contractors (W9 or 1099ers). The two governing entities that regulate and monitor this are the Department of Labor (DOL)/Wage & Labor/Fair Labor Standards Act (FLSA) and the Internal Revenue Service (IRS). Both federal agencies only provide ‘guidance’ to employers in making this very important determination, leaving employers at risk for non-compliance and potential costly fees. While an employee (EE) and independent contractor (IC) ‘look’ the same in the workplace or on the worksite, classification of each is very different. EMPLOYEE: An employer must be accountable for overtime pay, unemployment compensation, workers compensation, income tax, Medicare, Social Security deductions, eligibility verification to be employed in the US, minimum wage requirements, providing resources to do the job and potentially, paid time off, paid sick time and/or health care and retirement benefits. 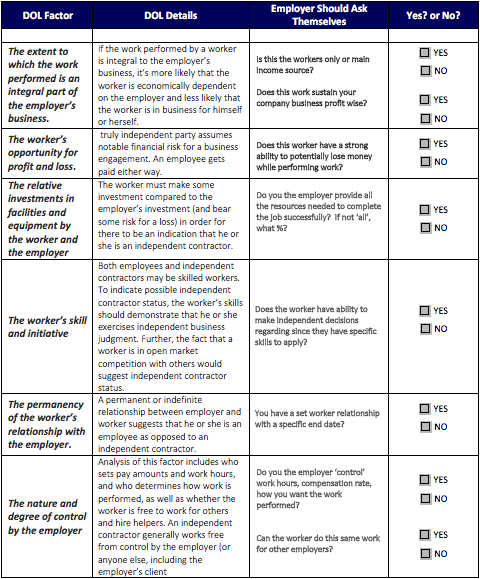 INDEPENDENT CONTRACTOR: An employer is not accountable for any of the above listed under ‘Employee’. Instead the employer processes payment via a W9 and a signed Independent Contractor Agreement. Thus, there is no mystery, considering the numerous many reasons, why an employer might lean toward the independent classification. And there are true benefits when utilizing an IC specifically when the work is truly a short-term project that could transition to current staff employees. In April 2015, federal courts in Utah and Arizona approved consent judgments against 16 defendants operating construction businesses that misclassified employees as “member/owners.” These judgments awarded $600,000 in back pay and liquidated damages to affected construction workers, plus $100,000 in civil penalties. Another issue in misclassifying construction workers, is recruitment and retention rates suffer. Top level candidates do not want to be cheated from all the employee status related benefits. The relative investments in facilities and equipment by the worker and the employer. 4) The worker’s skill and initiative. What does all this mean? Yes… it can be complicated. The below table can serve as a ‘guide’ to assist. If you have more Yes answers than No Answers, this is most likely an employee. 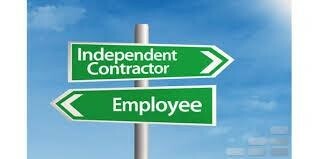 Not an independent contractor. Additional resources can be located here. It is irrelevant if the worker wants to be an IC. It is not an arbitrary decision for the worker to make. Governing agencies do not care if employers have a signed contract where the IC agrees to be an independent contractor; even if the worker obtains a business licenses with a state or other local government entity. The US DOL, IRS and courts do not care about ‘intentions’ of either the employer or the worker. Even despite a signed agreement, a worker who willfully and knowingly enters a working relationship as an independent contractor can claim misclassification later and collect damages from the employer. Know the rules and document the firm’s relationship with an independent contractor. Keep all documentation and review it annually to ensure that it is up-to-date. Conduct internal audit of all employees and independent contractors with the help of qualified HR professionals. Ask independent contractors to provide evidence of insurance, business location, business license and a list of other customers. The DOL and IRS are not slowing down on identifying misclassifications. Understanding the FLSA and IRS factors tests are not always clear. If at any time you are unsure about your classification decisions, HRextension can provide the guidance and support you need. 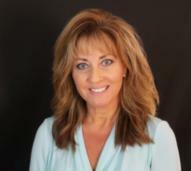 Lynda’s expertise includes employment practices and policies administration, job description review and development, employee performance development, compensation assessments and conflict resolution through mediation and training. Her ultimate goal is to assist her clients in maximizing their investment in the human capital component of their organizations.